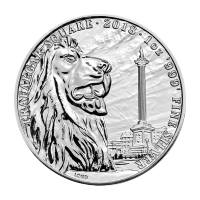 We’ll offer you the most competitive price when you order your 1 oz 2018 Black Panther silver coin today from our online shop. This coin is the 3rd release in the Perth Mint’s exciting new Tuvalu Marvel Series and while the first two releases featured the familiar figures of Thor and Spiderman, this release gives you the upper hand with a legend of the Black Panther. The reverse design is a miracle of craftsmanship, as we see the comic come to life, the silver gaze of this masked Marvel hero is both threatening and riveting, as he marks us in all his comic-book accurate, 3D detail. Also on the reverse, the Marvel logo and the coin’s ‘Marvel Black Panther’ title. Things become somewhat paradoxical as we see Elizabeth II, perhaps in closer proximity to a Marvel hero than we’d ever expect to see her, right there on the coin’s reverse. 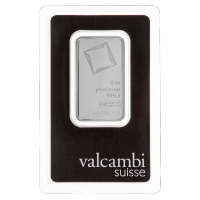 Her profile is set against a simple textured field and encircled by her name, as well as the coin’s weight, purity and denominational value. Tuvalu, where this coin enjoys legal tender status, is a tiny Polynesian state between Australia and Hawaii, it comprises a handful of reef islands and atolls and is home to an ocean loving population of just 10 000 inhabitants. 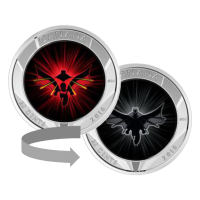 Expand your portfolio with this Marvel universe token, when you buy your 1 oz 2018 Black Panther silver coin today. 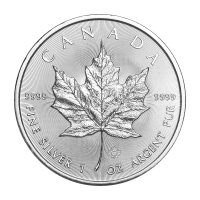 وجه العملة Effigy of Queen Elizabeth II and the words "Queen Elizabeth II 1 oz 9999 Silver Tuvalu 1 Dollar"
ظهر العملة الفهد الأسود في معركة وعبارة " معجزة الفهد الأسود "
Effigy of Queen Elizabeth II and the words "Queen Elizabeth II 1 oz 9999 Silver Tuvalu 1 Dollar"
الفهد الأسود في معركة وعبارة " معجزة الفهد الأسود "
1 أوقية 2018 من العملات الفضية الخاصة بالفهد الأسود We’ll offer you the most competitive price when you order your 1 oz 2018 Black Panther silver coin today from our online shop. This coin is the 3rd release in the Perth Mint’s exciting new Tuvalu Marvel Series and while the first two releases featured the familiar figures of Thor and Spiderman, this release gives you the upper hand with a legend of the Black Panther. The reverse design is a miracle of craftsmanship, as we see the comic come to life, the silver gaze of this masked Marvel hero is both threatening and riveting, as he marks us in all his comic-book accurate, 3D detail. Also on the reverse, the Marvel logo and the coin’s ‘Marvel Black Panther’ title. Things become somewhat paradoxical as we see Elizabeth II, perhaps in closer proximity to a Marvel hero than we’d ever expect to see her, right there on the coin’s reverse. 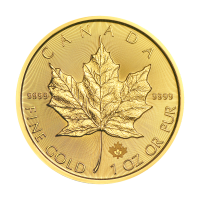 Her profile is set against a simple textured field and encircled by her name, as well as the coin’s weight, purity and denominational value. 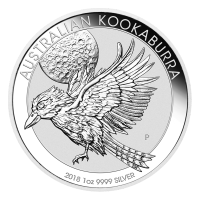 Tuvalu, where this coin enjoys legal tender status, is a tiny Polynesian state between Australia and Hawaii, it comprises a handful of reef islands and atolls and is home to an ocean loving population of just 10 000 inhabitants. 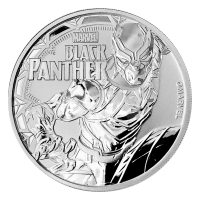 Expand your portfolio with this Marvel universe token, when you buy your 1 oz 2018 Black Panther silver coin today.